Posted on May 27, 2012 by Notorious B.U.D. 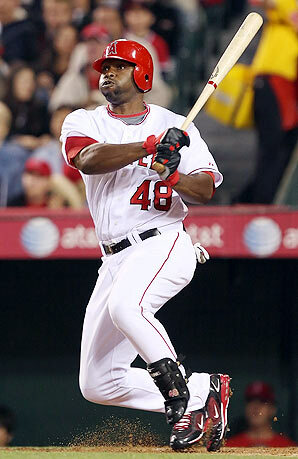 Torii Hunter Channels Jimmy the Greek, Don Imus and Rush Limbaugh: Angels Outfielder Calls Latin Players “Imposters”. Posted on March 12, 2010 by Notorious B.U.D. 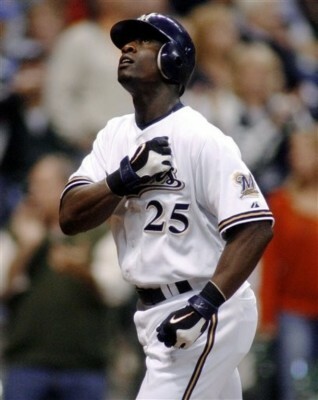 Though Torii Hunter may have been on to something, he picked a poor way to tackle a taboo subject. Needless to say Hunter’s comments created a media firestorm that caused him to backtrack from what he said and apologize profusely. 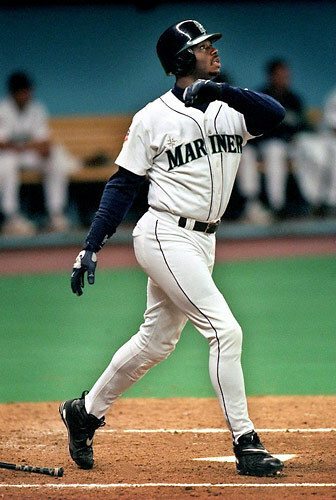 But amidst his unfortunate choice of words in regards to Latin players, was Hunter addressing a real issue in baseball? 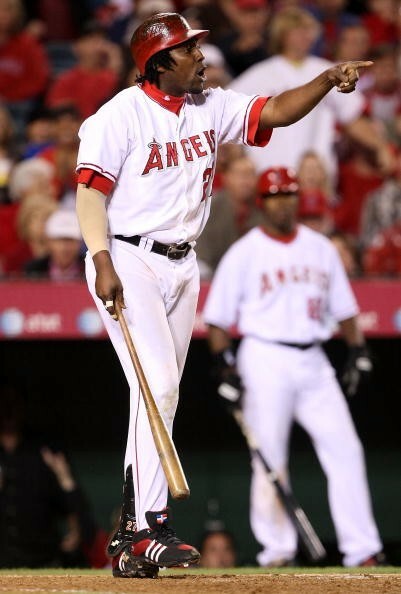 Just to be clear, Vladimir Guerrero is Dominican, not African-American. Hunter’s one salient point in the interview concerned the fact that fans have the tendency to lump all dark-skinned players into the same category, which is unfair to all parties involved. Clearly the ethnic experience of an African-American player is going to be different from that of a player from Venezuela or the Dominican Republic, and those differences need to be recognized. Baseball is the most international of any American sport and it benefits from having the best players from all around the globe. The unique fusion of different cultures makes baseball a melting pot very representative of American society as a whole. What Hunter was likely trying to say is that the differences between African-American players and Dominican players should be acknowledged and celebrated by fans, rather than trying to create a homogenous sport. If Hunter had stopped at that point and used a different word than imposters his comments probably wouldn’t have generated such a backlash, but saying that baseball is trying to pass of Latin players as African-Americans is a bit paranoid and completely off-base. Baseball doesn’t care about the color of skin its players have, but it does want the most talented players, and for the past few decades a steady stream of superstars has been coming out of Venezuela (Felix Hernandez, Johan Santana, etc. ), Puerto Rico (Carlos Beltran, Ivan Rodriguez, etc. 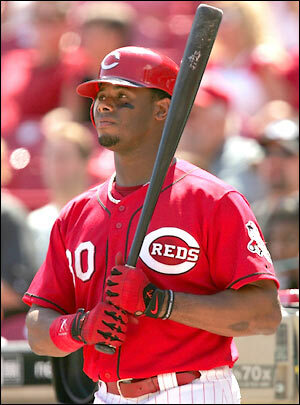 ), Cuba (Aroldis Chapman) and the Dominican Republic (Sammy Sosa, Vladimir Guerrero, etc). Hunter seems concerned and maybe even jealous about the lack of African-American players in baseball (just over 10% in 2008–the most in over a decade) but the simple truth is that for quite some time African-Americans have been drawn to football and basketball, which offer quick money and more glamorous lifestyles without having to toil away in the obscurity of the minor leagues. A lack of African-American players in baseball does not make the sport racist anymore than the lack of white players makes basketball racist. It’s a matter of talent, not race. 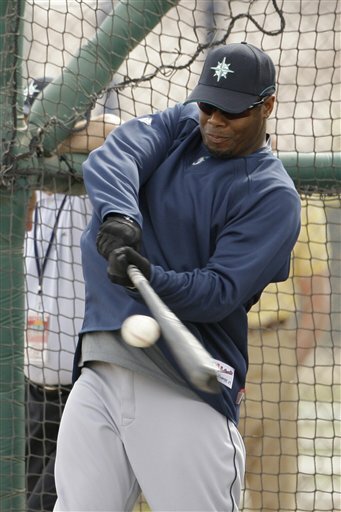 Hopefully Torii Hunter sticks to talking about what he knows from now on…baseball. Topics That Should Have Been Tackled Months Ago: Should Baseball Expand Instant Replay Beyond Home Runs? Posted on February 26, 2010 by Notorious B.U.D. Would more instant replay help the boys in blue? After a postseason filled with inexplicable mistakes (not the least of which was the Yankees winning the World Series) Major League Baseball and its umpires came under intense and deserved scrutiny for their handling of crucial calls in the playoffs. No series was exempt from questionable rulings, including the one-game playoff between the Twins and Tigers, but the biggest gaffe came in Game Two of the ALDS between New York and Minnesota. With the score tied 3-3 in the bottom of the 11th Joltin’ Joe Mauer stepped up to the plate and laced an apparent double down the leftfield line. 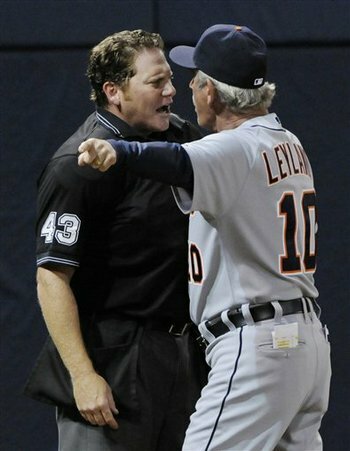 Though replays clearly showed that the ball glanced off outfielder Melky Cabrera’s glove and landed in fair territory, umpire Phil “Beer” Cuzzi ruled the ball foul and effectively handed the game to the Yankees, who scored in the bottom of the inning to take a commanding 2-0 series lead. 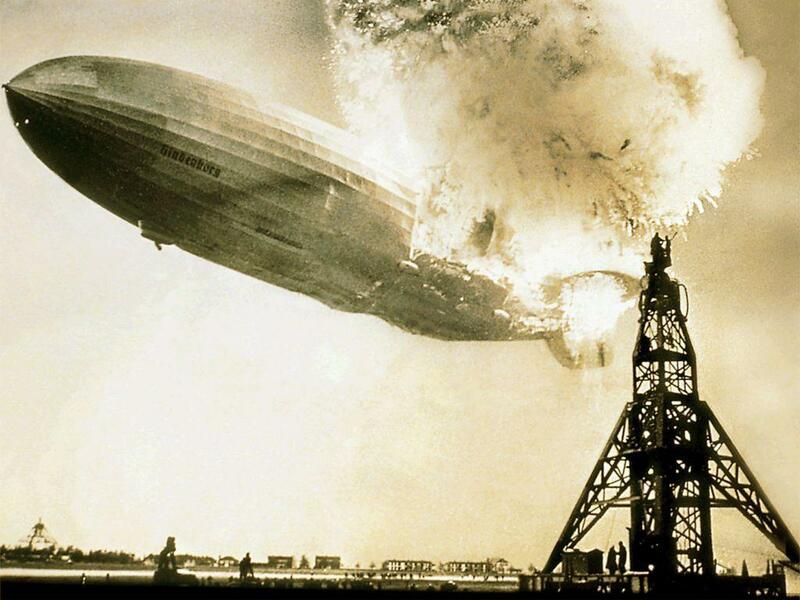 Would the course of history been changed if baseball had used instant replay to make the correct call? Is the Yankees’ title forever tainted? Does MLB need to expand instant replay beyond homeruns in order to avoid further embarrassment? No, no and no. As much as it pains me to say it, the Yankees were the best team in baseball last season (and will presumably be in 2010) and would have won the World Series with or without help from the umpires (though some have speculated that A-Rod sold his soul to the devil for one good postseason). As for expanding replay beyond just homeruns, it might help baseball’s image in the short-term, but a knee-jerk reaction to one postseason would undoubtedly hurt the sport more than it would help it. We might not like 'em, but umpires are an important part of the game. Despite the findings of a recent study which showed that there is more live action in a MLB game than there is in an NFL game (12:22 vs 12:08 minutes with the ball in play), baseball is viewed by and large as a “slow” sport. By adding replays to calls at the bases and along the foul-lines, baseball would further alienate fans who prefer the fast paced action of basketball or football. If baseball is intent on adding more replays (Bud Selig is not keen on the idea but he might not be the commissioner for much longer) the sport will have to find additional ways to speed the game up (less trips to the mound, less chances for a batter to step out of the box, etc.) to compensate for the extra time added with each replay. In addition to making baseball games longer expanding replay would also take away the unique place in sports occupied by umpires. 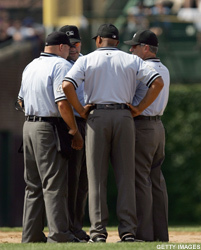 In baseball, more than any other professional sport, umpires are intertwined with the game and its players. While they might not quite rival Leslie Nielson’s portrayal in the Naked Gun, each umpires signature “strike” or “out” call add an element to baseball that help to make it America’s pastime. Mistakes by umpires are an inherent part of the game, and reviewing every questionable call with replay would turn baseball from something organic into something mechanical—further distancing the sport from its origins. More often than not, umpires make the correct calls, and one bad postseason doesn’t warrant tearing apart the fabric of the game to appease a few offended parties. 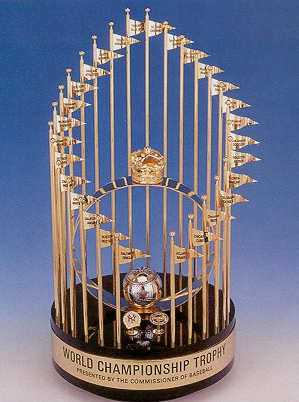 Let’s leave replay to football and keep baseball from making a change it will inevitably regret. After all, if we don’t have umpires to blame for losing games, who are we going to point the finger at? Ourselves? Changing of the Guard: Do the Red Sox Recent Acquisitions Make Them the Team to Beat in the AL East for 2010? Posted on December 20, 2009 by Notorious B.U.D. John Lackey has the heart of a warrior. Will it be enough to propel Boston past New York? The Boston Red Sox came into this offseason in a foul mood. Not only were they swept from the playoffs by the Los Angeles Angels, but their bitter rivals, the New York Yankees, returned to baseball’s limelight by capturing the World Series on the strength of stars Alex Rodriguez, Mark Teixeira and C.C. Sabathia—players that Boston had at one time targeted through free agency or trades. To make matters worse, the Yankees had already pulled off one of the biggest moves of the offseason, acquiring talented center fielder Curtis Granderson in a trade with the Tigers. Clearly Boston was feeling the heat in a never-ending arms race with New York, and it didn’t take long for the Red Sox to respond in turn. In the span of two days they acquired John Lackey, the best free-agent pitcher on the market, and Mike Cameron, a defensive virtuoso, to fill the void in left field. Both players will play important roles for Boston in 2009, but will they make the Red Sox the best team in the AL East? The addition of Lackey gives Boston one of the deepest pitching rotations in all of baseball, with a talented trio at the top and a number of serviceable arms at the back of the rotation. 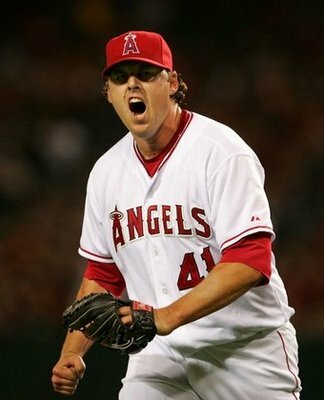 Lackey received staff ace money from the Red Sox (5 years/$82.5 million) but will probably be the third starting pitcher in the rotation behind Josh Beckett and Jon Lester (Killer J’s? J-Cubed?). Though hampered by injuries in 2009, Lackey still went 11-8 with a 3.83 ERA and 139 strikeouts against only 47 walks. 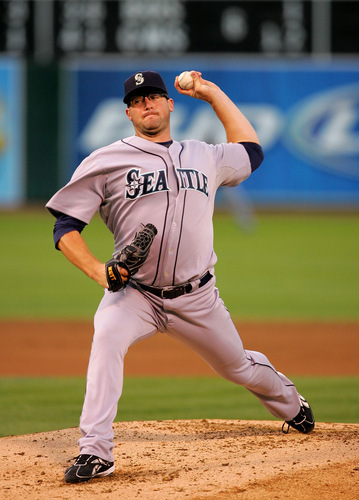 He is mainly a groundball pitcher but can be susceptible to the longball (he allowed 26 home runs in 2008), which may prove to be an issue with the Green Monster out in left field. Despite the fact that Lackey might not be in the same class as pitchers like Roy Halladay and Cliff Lee, he has a strong postseason track record (3.12 career playoff ERA) and past success against AL East foes (25-15, 3.62 ERA vs. New York, Baltimore, Toronto and Tampa Bay). After getting burned last year by the John Smoltz experiment the Red Sox were eager to acquire a dependable arm (Lackey has a .590 career winning percentage) and now have one of the most formidable starting fives with Beckett, Lester, Lackey, Clay Bucholz (though be may be traded for an additional bat) and either Dice-K or Tim Wakefield. In terms of pitching, Boston certainly has the talent to compete with the Yankees; do they on offense? Mike Cameron has some big shoes to fill in left field. While Mike Cameron will be an upgrade defensively over Jason Bay in left field (or centerfield, depending on where Terry Francona decides to play Jacoby Ellsbury), he will be hard pressed to match Bay’s 36 home runs and 119 RBI’s. The 36-year-old Cameron hit .250 with 24 HR’s and 70 RBI’s last season, but also chipped in 32 doubles and 75 walks which led to a .342 OBP (vs. Bay’s .384 OBP). With the perpetually disappointing J.D. Drew in right, Boston won’t exactly have a murderer’s row in the outfield, and may lose even more ground to the Yankees’ big bats (New York outscored Boston by 43 runs in 2009). As questions continue to swirl around the health of Mike Lowell, and David Ortiz continues to age at the speed of light, the Red Sox are still at least another bat away from usurping the Bronx Bombers, and that’s assuming that New York doesn’t make any more moves (they did). So, while the signings of Lackey and Cameron have improved the Red Sox’s pitching and defense, New York is still clearly the team to beat in the AL East. The Yankees have done nothing but improve this offseason after winning 102 games in 2009, and with a healthy A-Rod and the newly acquired Granderson the team could be a juggernaut in 2010. Boston is moving in the right direction, but unless they want to spend another postseason watching the Yankees raise a World Series trophy, general manager Theo Epstein had better continue to work the phones…New York isn’t going anywhere soon.